On Tuesday, the Network appeared the first images of the new MacBook Pro. Apparently, there will be additional OLED display on the keypad and fingerprint sensor Touch ID. Today we saw the icons, illustrating the process of unlocking the laptop using the built-in biometric sensor. 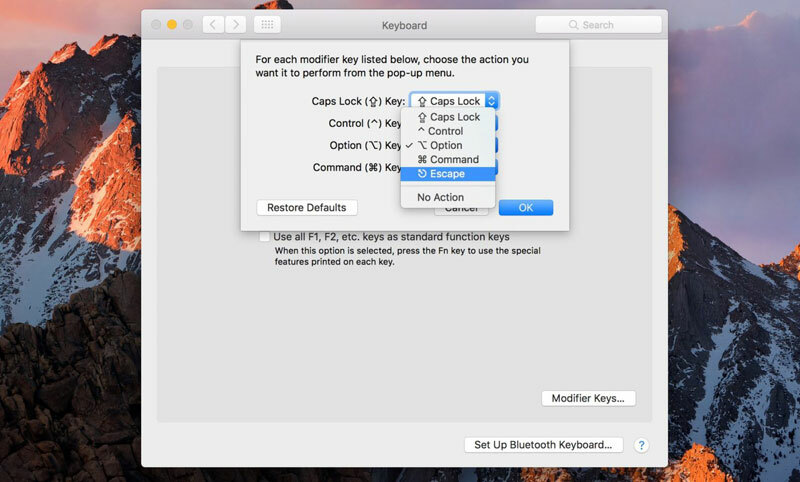 In the operating system macOS Sierra 10.12.1 inquisitive users found images, confirming not only the announcement of a new MacBook Pro, but also some innovative features laptops. In particular, we are talking about the touchpad, which will replace a number of function keys. The surprise did not happen. Releasing update macOS Sierra 10.12.1 a few days before presenting their new products, Apple has unveiled new generation MacBook Pro. 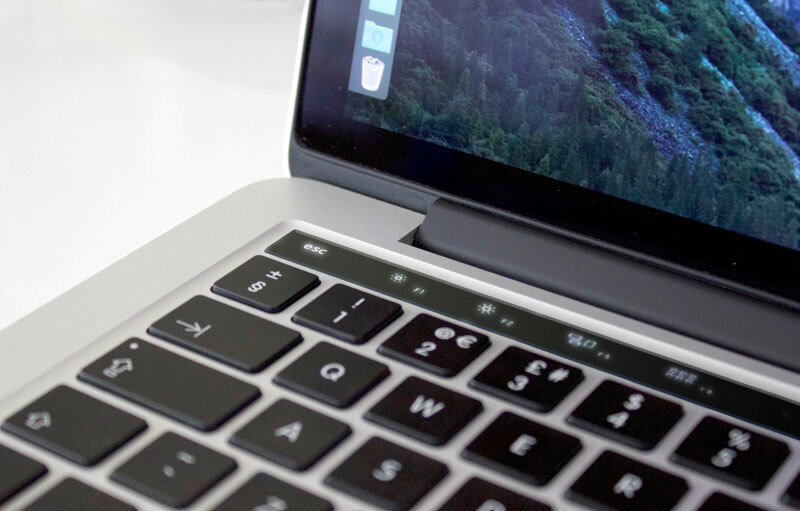 Earlier Tuesday, the OS found a reference to OLED-panel on the laptop keyboard, and now found a picture of a portable computer with a touch strip instead of the function keys. 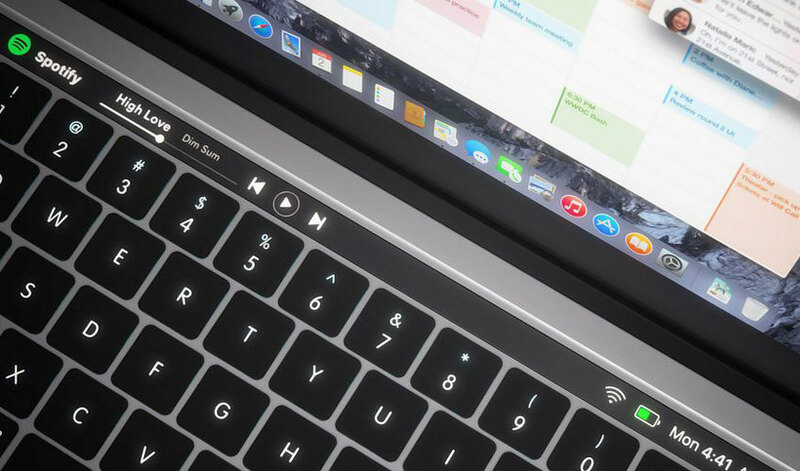 According to rumors, the new generation MacBook Pro to be radically different from the current models of Apple laptops. And the code in the operating system macOS Sierra 10.12.1 confirms a number of major innovations in the devices. 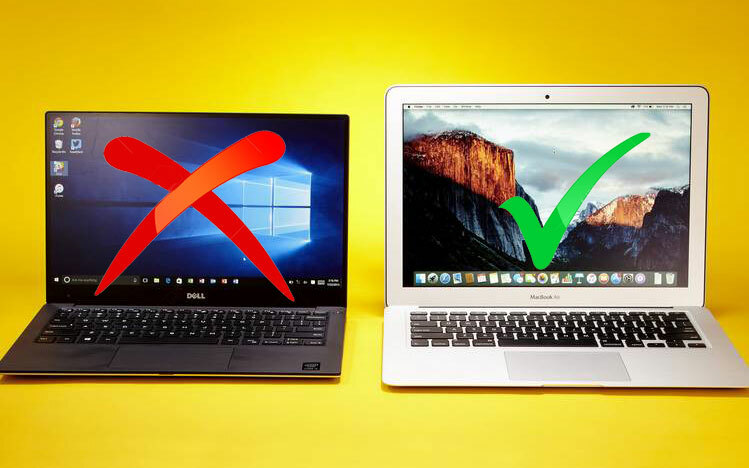 Many have heard about Macs that they are better than their Windows counterparts. Often such reasoning lacks specifics, so in this article we list 10 reasons that can motivate even the bedrock of a Windows user to switch to a Mac.